The union stated that, the workers are planning to halt their works and demand for bonus, as the company’s agreement of profit sharing was violated with the decline in copper production. 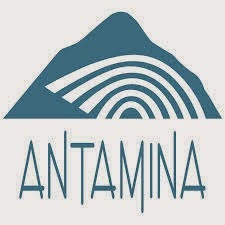 The strike, which was intiated by the workers are becoming a threat to the copper production in Antamina, which produces over 30,000 tonnes of copper per month. After the meeting with the management the Secretary of SUTRACOMASA, Juarez, stated the negotiation meeting reached nowhere, hence the union has decided to go on with their plan of the strike. In a statement, the Vice President for Human Resources and Safety, at Antamina, Silvio Brigneti stated that, the workers are demanding for the needs which cannot be fulfilled and accepted. He also added that, they have to understand the matter and move forward to restart the production. The company stated that the profit sharing agreement with workers and the company has not been violated but had to be put on a temporary halt due to the decline in copper production as well as the lower copper prices.